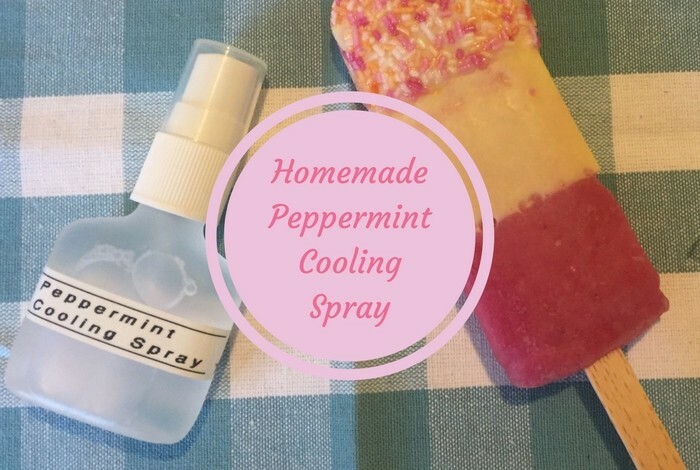 Homemade Refreshing Peppermint Cooling Spray…. 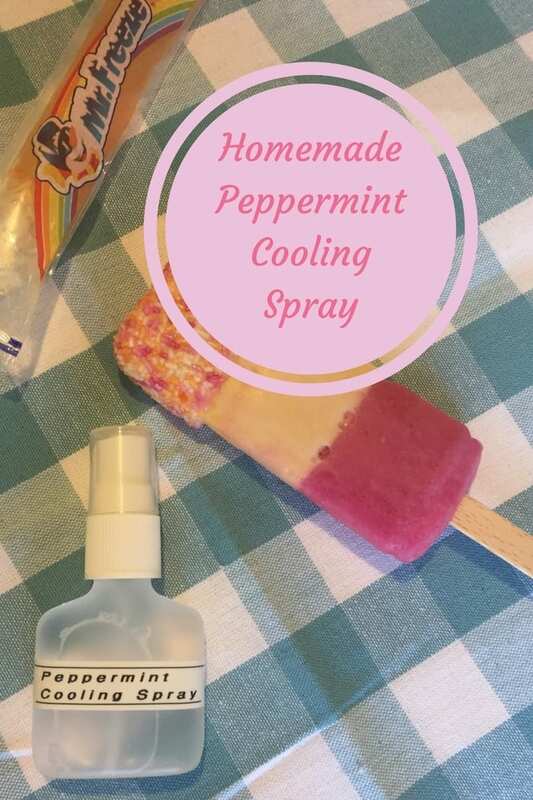 This homemade peppermint cooling spray is exactly what you need to keep you cool in this heatwave! 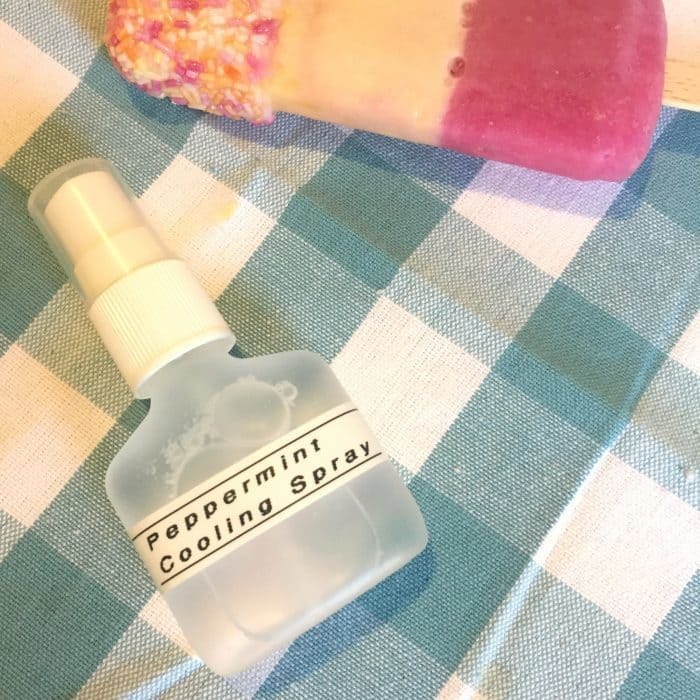 This lovely natural peppermint cooling spray has definitely been doing the job to keep me feeling refreshed in this heat lately but I love to pop it in in my travel bag to spray on my face after a long journey or when we get off the plane on holidays. My bottle is quite small as it started life as a hotel freebie pillow spray so I use 2 tablespoons water, 2 tablespoons of witch hazel and 5 drops each of lavender and peppermint essential oils. 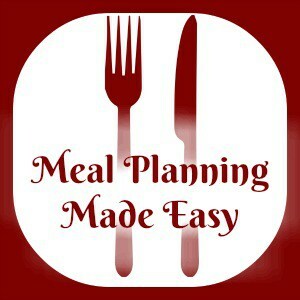 You can scale this up if you’re bottle is bigger though, just multiply the quantities. Just bear in mind that you need to keep it under 100ml if you plan to take it with you when you’re travelling. All you need to do is pour add everything into your bottle and give it a good shake to combine everything together and that’s it! 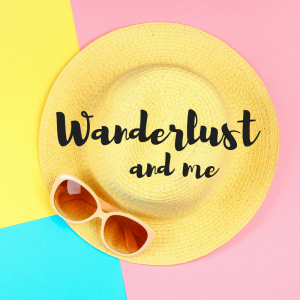 When I’m making it to use at home I store my bottle in the fridge so it’s even more refreshing when I spray it but if not, I just pop it in my handbag for a cool spray when I need it! And if you’re looking for something to cool down hot and achey feet – try this peppermint foot scrub! 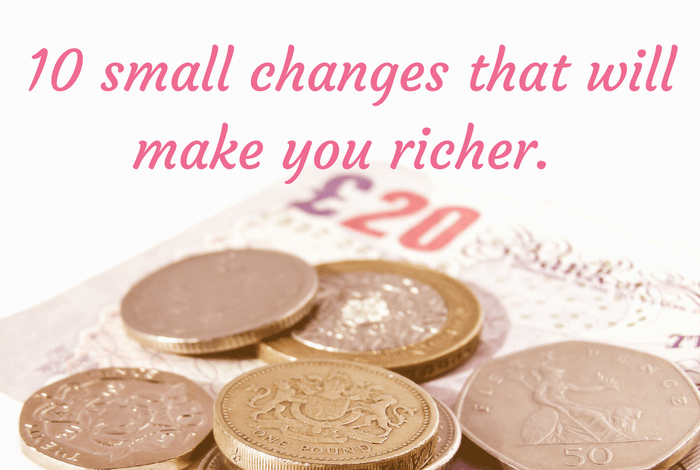 10 small changes that will make you richer….